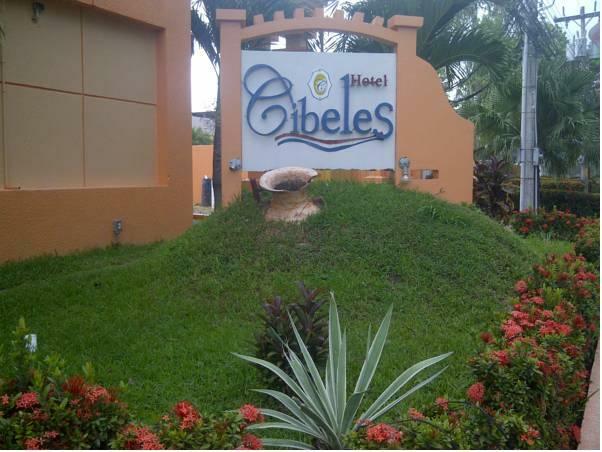 ﻿ Best Price on Hotel Cibeles in La Ceiba + Reviews! 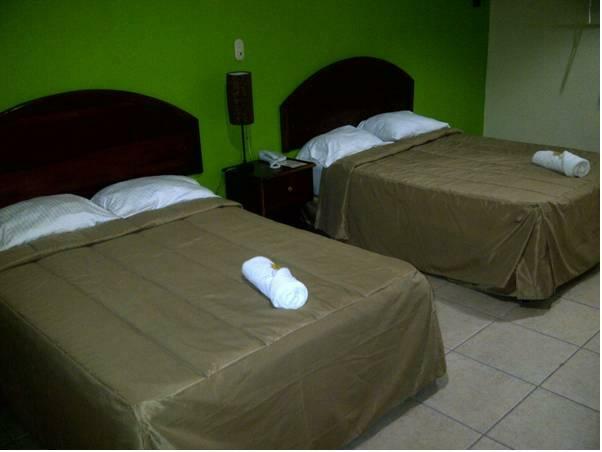 Hotel Cibeles is located in La Ceiba, 1.3 km from Las Mercedes bus station and the golf course. It offers free Wi-Fi access and an on-site restaurant. 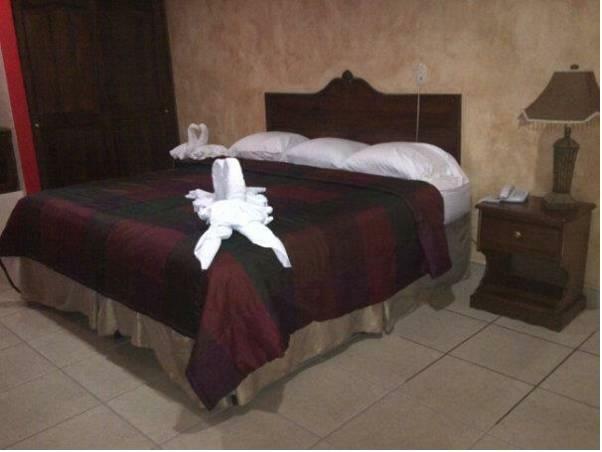 The air-conditioned rooms feature cable TV and a private bathroom with a shower. The restaurant at Hotel Cibeles serves local dishes and has room service available. Guests will find restaurants that serve steak-style meals, fast food or international cuisine within a 10-minute walk. Hotel Cibeles can contact the guests with local tour agencies to arrange outings. Some popular activities while staying at Cibeles are Mega Plaza Mall 10 minutes’ walk away, Cangrejal River to go rafting is 30 minutes’ drive and Zona Viva is 20 minutes’ drive away from the property. Golosón International Airport can be reached in 1 hour and 45 minutes by car.